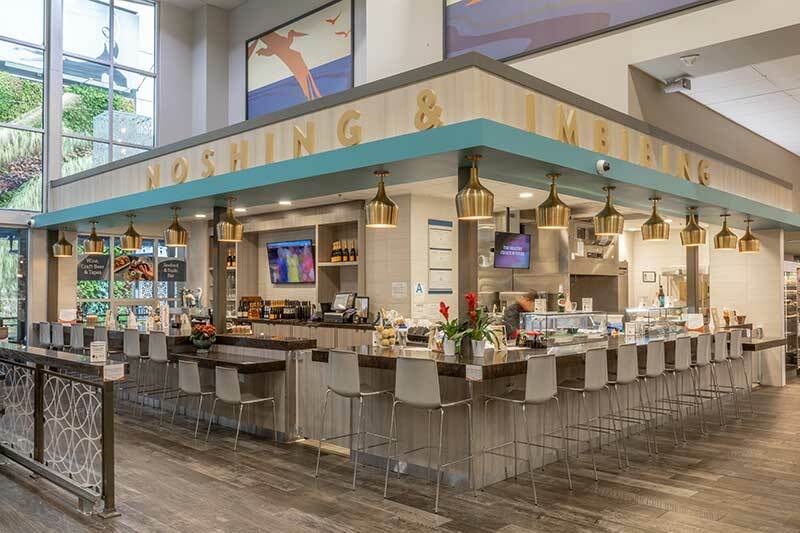 A new specialty grocery store concept from Raley’s Family of Fine Stores will focus on customers’ wellbeing. Market 5-ONE-5’s goal is to build awareness about where food comes from. 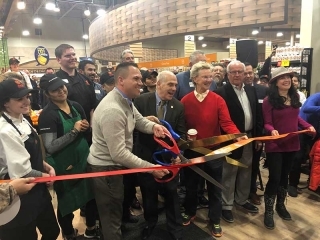 It also embraces the notion that food affects health, according to the West Sacramento, California-based grocery chain. It is conceptualized from a farmer’s market with fresh products delivered daily. The new store is expected to open in Sacramento in spring 2017. The store will be built on three core values: Organic, Nutrition and Education (ONE). The 11,000-s.f. 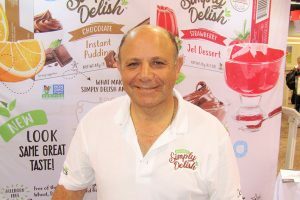 store’s curated product selection will encourage wholesome eating. And the market will strive to source products that meet the highest quality standards. This includes products that are minimally processed and organic (when available). Sustainably sourced products and items free of elements not found in nature also will be a priority. 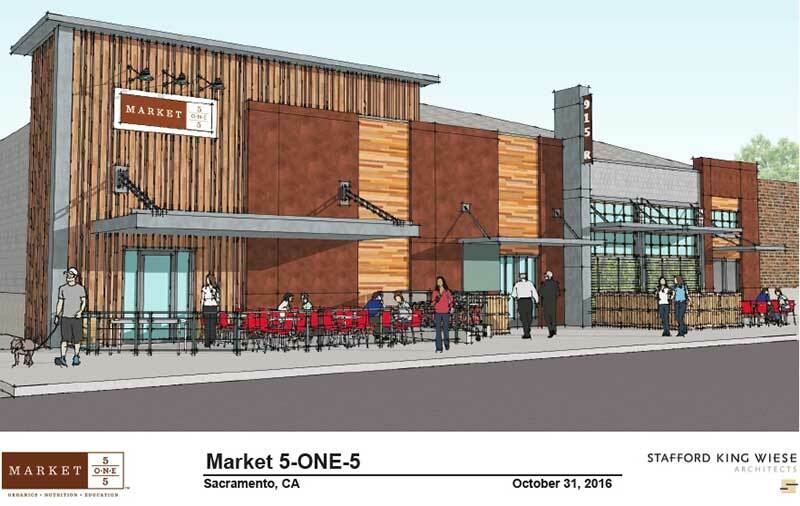 Market 5-ONE-5 will enhance Sacramento’s historic R Street District. The neighborhood is an important part of the city’s history as the Farm to Fork Capital. The market will cater to local food-lovers. It also will offer a convenient shopping experience and be a place to socialize with seasonally prepared cuisine. Market 5-ONE-5 is being designed in partnership with Stafford King Wiese Architects.